The Langtang and Helambu trekking is one of the most beautiful trekking in Nepal where you will experience the unique cultures of Newars, Sherpas and Tamangs. 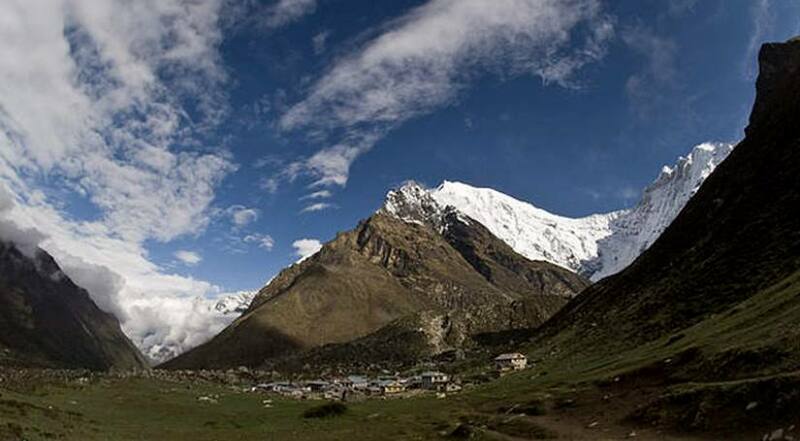 Like any other trekking region in Nepal such as Everest or Annapurna, Langtang trekking region also offers spectacular views of mountains and landscapes with unique traditions and cultures. Normally, the trekking start from the Syabrubesi, also a Tamang village, situated in the bank of Bhote Koshi (Popular for Rafting and Bungee Jumping in Nepal). 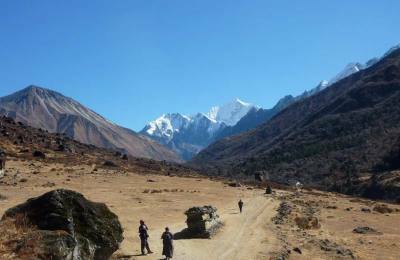 The trekking follows the Tserko Ri via Kyanjin Gompa where you will able to see the amazing Langtang Lirung Range (7,227 m). The most popular trekking in the Langtang region is Langtang Valley trek and Gosainkunda Trek which is followed from here. 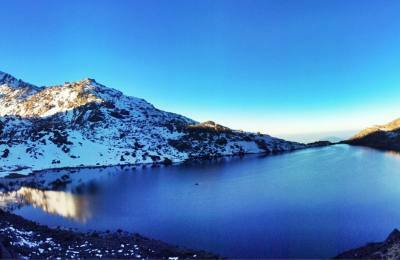 Gosainkunda is Pilgrimage Lake for both Buddhists and Hindus whose water is believed to have magical healing powers. Here you may join unique devotees on a full moon pilgrimage and enjoy the hospitality of Sherpas and Tamangs. You can return back from here or trek furthermore to the Laurebina Pass. After passing the Laurebina Pass, the Helambu trek start which is also very popular in this region. 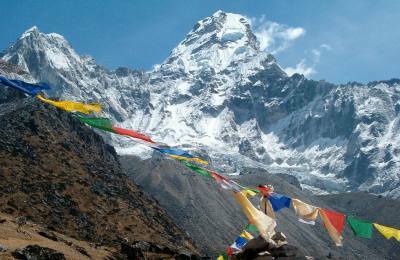 This trekking delivers you to the very different hidden valley (gems of Nepal), alpine meadows and glaciers. Overall, Langtang and Helambu trek is the best alternative trek for Everest or Annapurna where you can experience unique culture and tradition. 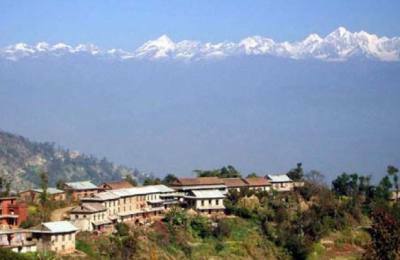 Junket Nepal's Langtang, Helambu and Gosainkunda Trekking begins with the sightseeing of Kathmandu Valley. All the trekking itineraries are customizable to suit your needs. You can also include rafting in Bhotekoshi and Bungee Jumping with this trekking. So feel free to contact us and tell your plan, we will make a custom itinerary for you to meet your demands. The best seasons for Langtang and Helambu trekking are autumn and spring. In Nepal, autumn start from September to December whereas spring stretches from March to May. During this period, the weather is warm and there will be very little or no rainfall. The sky will be clear allowing you to get the best view of the mountains and to take photographs. 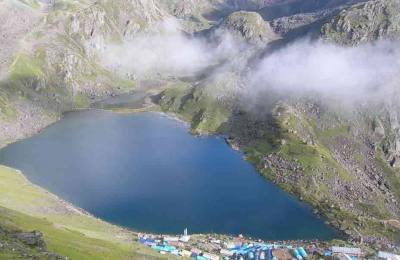 The Langtang, Helambu and Gosiankunda trekking grade is a moderate trek. You need to be physically fit (average level of physical fitness) as you have to walk longer and at higher altitudes.